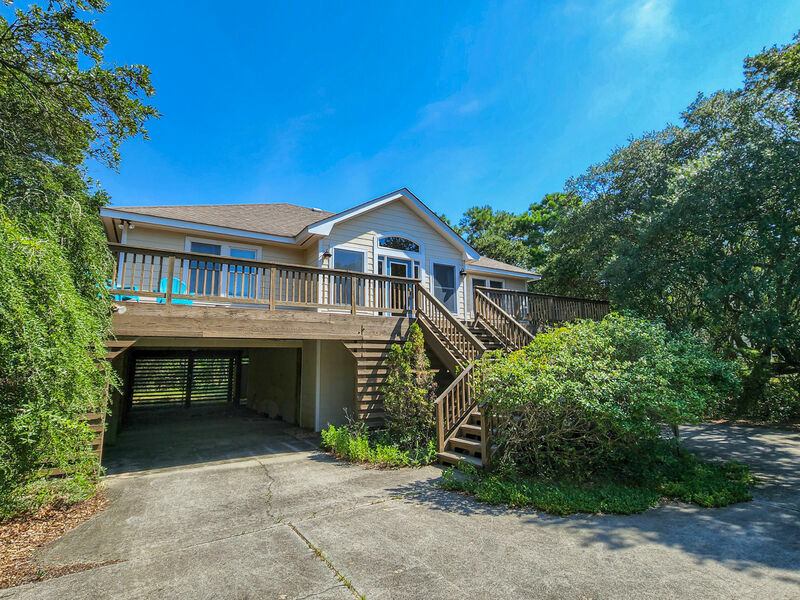 ½ acre plus private, secluded setting among the trees in Seacrest. 255 yards to beach access. 4 bedrooms (2 with Queen, 1 with Twins, 1 with Bunk set), 2 full baths, living/dining/kitchen area with cathedral ceiling and breakfast bar/stools, 1,500 square foot living area on one level with wide doorways.